Pink Shirt Day was launched after a young boy was bullied because he was wearing a pink T-shirt. Two of his friends stood up for him, and distributed pink T-shirts to students and teachers at their school. By showing solidarity, these two boys showed that they could effect positive change, and bullying stopped at their school. 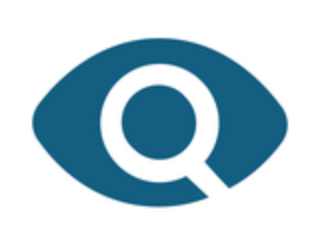 Equitas works to empower youth so that they can make a difference in their communities. 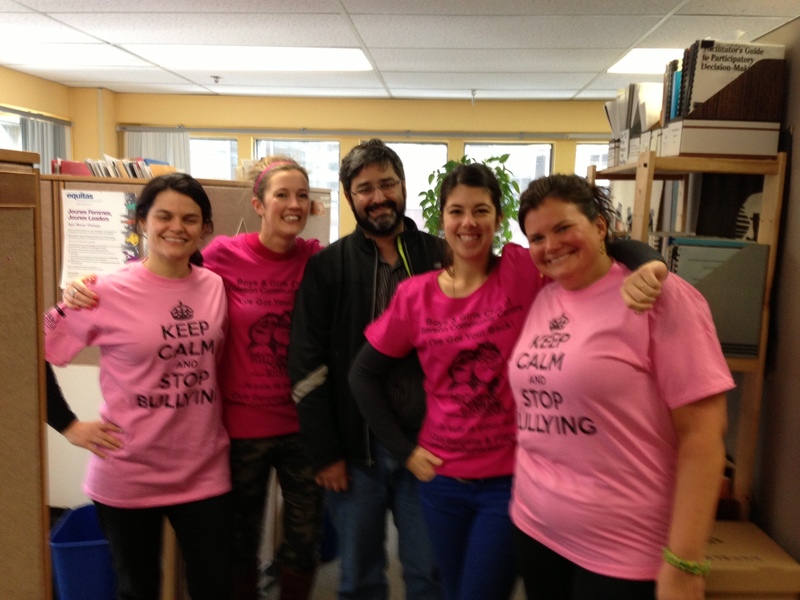 Equitas is proud to be wearing a Pink T-Shirt!